This move-in ready 2003 home has 3 bedrooms and 2 bathrooms with an open concept living space. The kitchen features plenty of cupboard space. The master bedroom has a Walk-in closet, as well as a Master bath that has a walk-in shower and a garden tub. Vinyl siding was replaced in 2016. 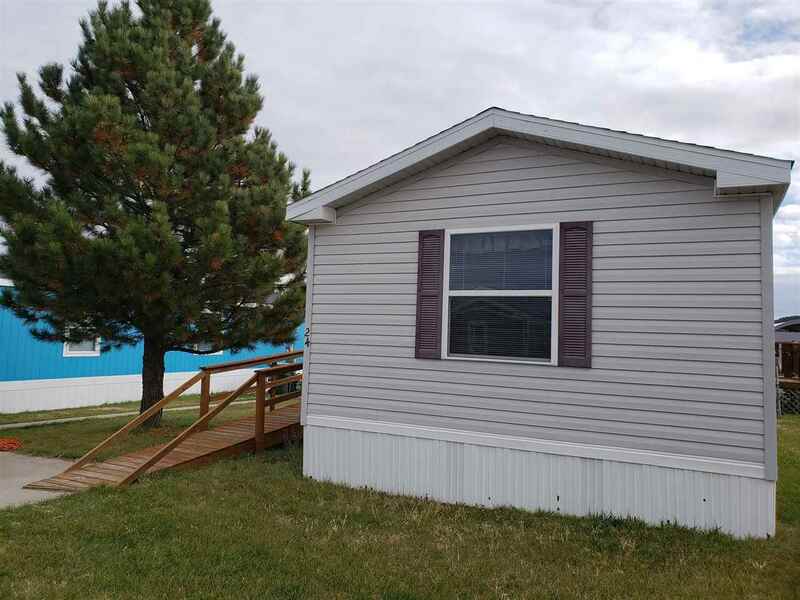 Listed by Dorcie Johner, Keller Williams Realty Black Hills, 605-645-1234.